Dynamic Price Optimization (DPO) is a capacity and revenue management software based on sophisticated analytical algorithms. It permits users to optimize the prices of products, assets and commodities over the time based on the expected demand, the competitor’s prices and other key-information like, for example, price elasticity. a business with a booking process and limited resources, like rental cars, air-lines, hotels, cruise lines, railway, etc. a business needing to manage constant or seasonal markdown (discount) optimizations like electronics or fashion. Prices are a fundamental driver for consumers: they represent an important factor for comparison when a customer chooses between alternatives. The wrong pricing exposes retailers and vendors to high risks in terms of brand image, lost marketshare and can affect negatively the demand. In the case of finite-resources like hotels, car rental, air-lines, cruise line etc, a wrong price leads to a poor saturation or a lower profit margin. Often prices are updated by the application of rules. These rules can be simple or sophisticated but often are far away to be mathematically optimized and statistically robust decision that respects the demand volatility. 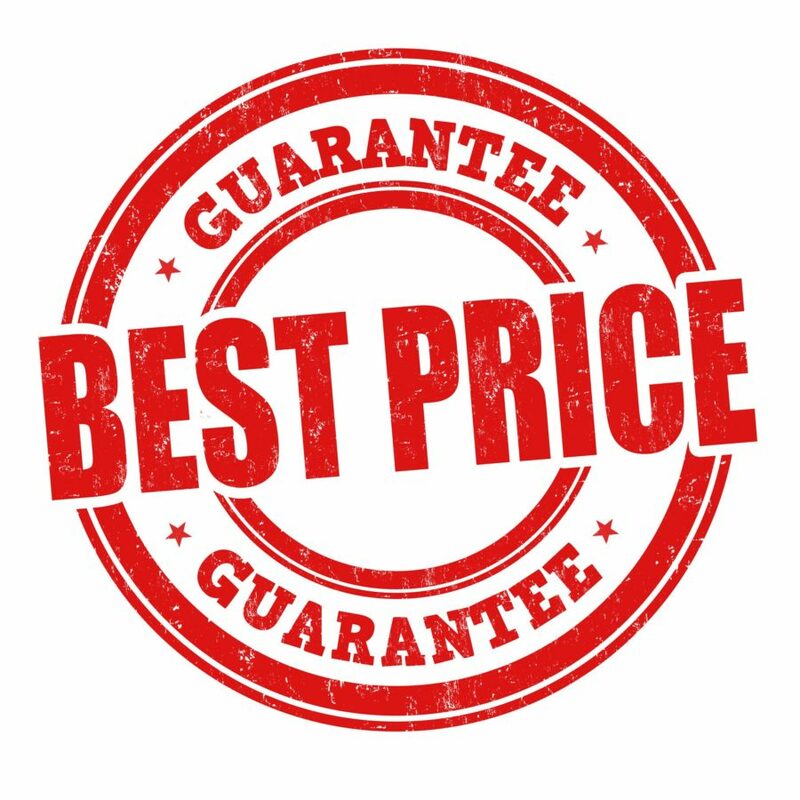 This style of pricing strategy allows revenue managers to control price fluctuations mainly with a reactive approach but often exposes the company to the risk of missing the sales goals. DPO by ACTOR is a leading edge, easy to use, software technology and process methodology. To improve the classical rule-based approach, DPO combines pricing-rules with math-optimization and predictive (Artificial Intelligence type algorithm) models to provide the best possible pricing outcomes and reliable price-values respecting any type of related constraints, like for example a minimum difference price between two different products. Retailers (including grocery, fresh-food, electronics) any type of web-business (e-commerce or brick/mortar), Car Rental, Cruise Lines, Air-Line, Hoteliers, Railway and transportation companies (delivery, ride sharing, taxi trucking), Oil & Gas and Energy . Creates an accurate prediction of the demand (add-on). have predictive alerts permitting to adjust the strategy. This product has been designed to maximize the computational performances reducing hardware costs. It fits the business complexity of large corporations but can also be scaled down to mid-size company. It’s designed to manage big quantities of data can be installed on promise or in CLOUD (as SaaS format) and easily integrated with ERP and CRM. It includes a web-base and mobile user interface. With partners in Europe, USA ACTOR offers a dedicated service at the worldwide level. If you are a consultant firm or a software integrator, you can submit for becoming a qualified ACTOR’ distributors. Partnerships includes the possibility to resell ACTOR products or embed DPO in your solutions.